Rent Holiday Apartments in Saranda. Close distance to the sea. Great quality furniture in all apartments. Clear sea view from this holiday apartment. 30 minutes by boat from Corfu, and Corfu International Airport. Within 20 minutes from fantastic beaches of Ksamil and Butrint archeological site. 20 min drive from the wonderful and unique Blue Eye. 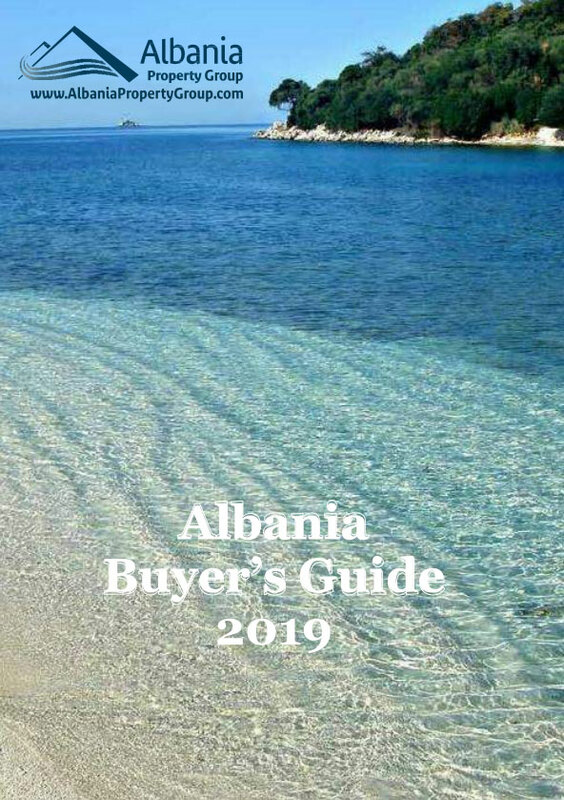 Albania Property Group can provide additional value to its clients added services such as touristic tours and rentacars.